This Asheville customer came to us because they had hard water issues. They had an existing neutralizer from us to raise the pH, which works great. They knew about the hard water issue and now they wanted to address this issue. 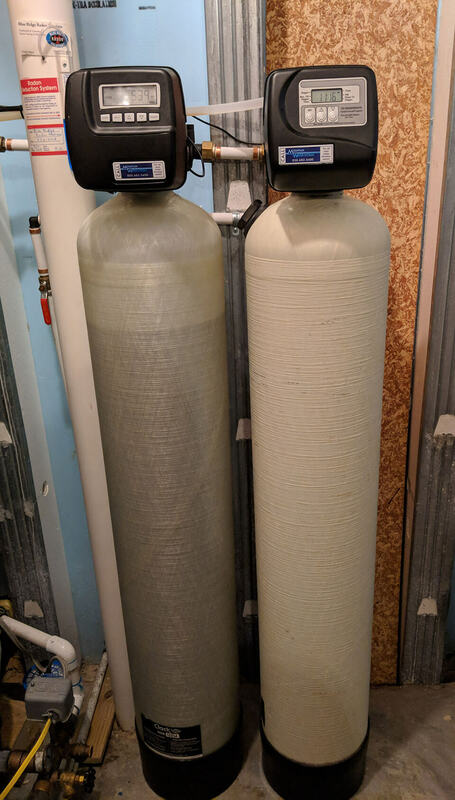 We installed the softener to remove the minerals (calcium/magnesium). Together with the neutralizer their water is now perfect! 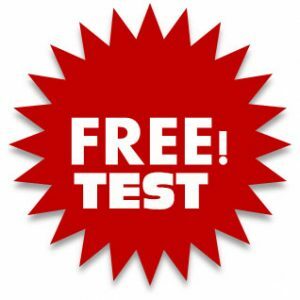 Bring your bottle of water to our office for the free water testing!